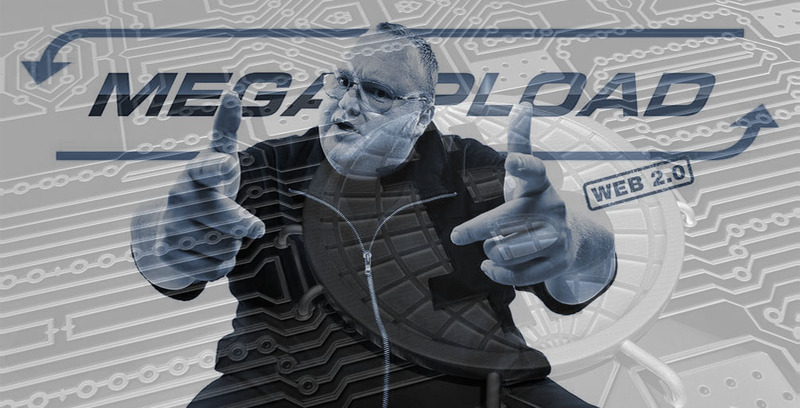 After delaying the launch in January 2017, the creator of Megaupload, Kim Dotcom, was repeatedly announcing the release of his new Megaupload 2 and Bitcache, which is its Bitcoin wallet. On June 5, Dotcom finally revealed the final launch date for private beta version of this new project. Kim Dotcom is well-known for the success he had with a Megaupload cloud storage, the platform that was later shut down by the U.S. government. In 2015, this big entrepreneur said he would gladly start using bitcoin as the core of his next generation Megaupload. It means that the cryptocurrency would eventually be used in Megaupload’s bitcoin wallet, Bitcache. Aside from this private beta version announcement, Dotcom also organizes a related contest that is free for everyone who wishes to participate. According to his words, participants would have a chance to win an early access and already loaded Bitcache wallet. How to participate? Well, you just have to retweet his announcement and you’ll be able to win the contest. All those who retweet his new status would have a chance to get an early access to Megaupload 2 and a certain amount of bitcoin in a Bitcache wallet. 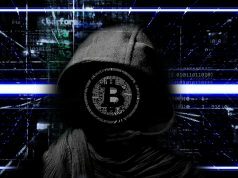 In order to avoid Bitcoin’s transaction limit problems which often occur, Bitcache was made to offer bitcoin micropayments off-chain, the similar system to the lightning network, as Dotcom claims. 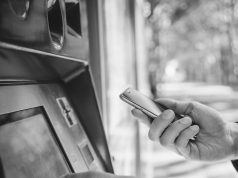 By using this wallet, users would be able to send bitcoins to each other without worries about network fees. In April 2017, Dotcom published a video which demonstrates Bitcache. 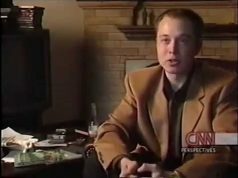 He described it as a first walkthrough of how the system operates and how the site would look like with all its features. The new interface has a new e-commerce tool which is called Bitcontent. The goal is to enable users of Megaupload 2.0 to make money from any type of file or digital item they intend to sell. It can be done simply by uploading it to a “Bitcache container” and determining the price (in bits), which would allow other users to download or stream the file. However, Megaupload 2.0 will still offer private and encrypted cloud storage for everyone.